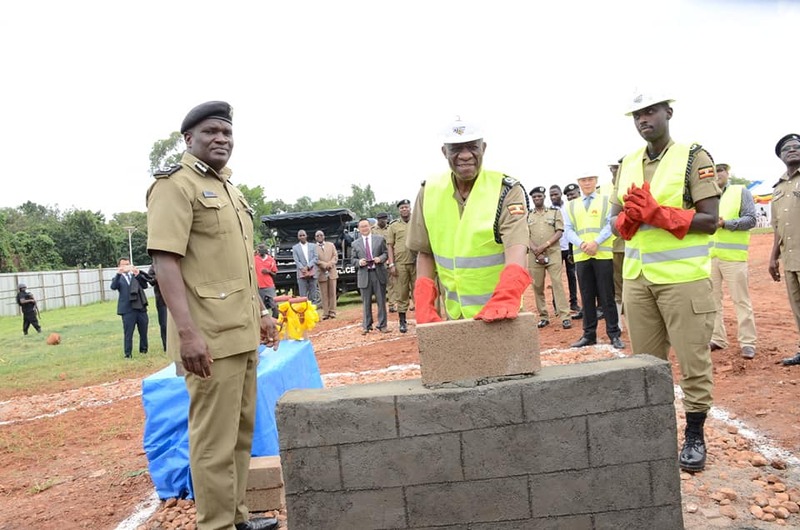 KAMPALA – Inspector General of Police John Martins Okoth Ochola on Monday launched the National Command and ICT Research and Innovation Centres, a structure under the CCTV Project. Mr Okoth Ochola said during the groundbreaking ceremony for the construction of the National Command Centre at Police headquarters Naguru. During the same function, construction of ICT Research and Innovation Centre at Kikandwa, Wakiso district was also launched. The structure is part of the Safe City Project that started in June 2018. It will house the main control units of the system which include crime monitoring centre, emergency centre 999/112, data analysis, data centre and traffic monitoring centre. It equipped with computers in the four laboratories with each having more than 60 seats to facilitate electronic learning for police officers. The construction of two structures is slated to take eight months and it being done by Huawei technologies limited. Mr Ochola thanked the President of the Republic of Uganda for supporting the CCTV project as a way of closing the security gaps in the country.